Seen that the global warming effect seems to reduce the amount of snow which falls in winter, a future Christmas card image shooted in locations similar to this one (Lanzo Valley) could look alike this: trees with no leaf, just evergreens emerging from the quiescent nature, nothing white. The necessity of a more balanced approach towards the environment become more evident day by day, as pointed out by these kind of indicators too. The fact that this image could be considered appealing from the visual point of view is another story. This entry was posted in Color, Landscape and tagged autumn, balance, Christmas, Christmas card, Christmas cards, day, effect, environment, evegreen, fall, global warming, green, HDR, image, Lanzo Valley, leaf, location, nature, postcard, red, snow, tree, trees, valley, white, winter, wood, wooded. Bookmark the permalink. 25 Responses to Future Christmas card? spettacolare! veramente una bella isola di colori. like a beautiful impressionist painting. Stunning! Love how the randomness of the changing trees dots the landscape. 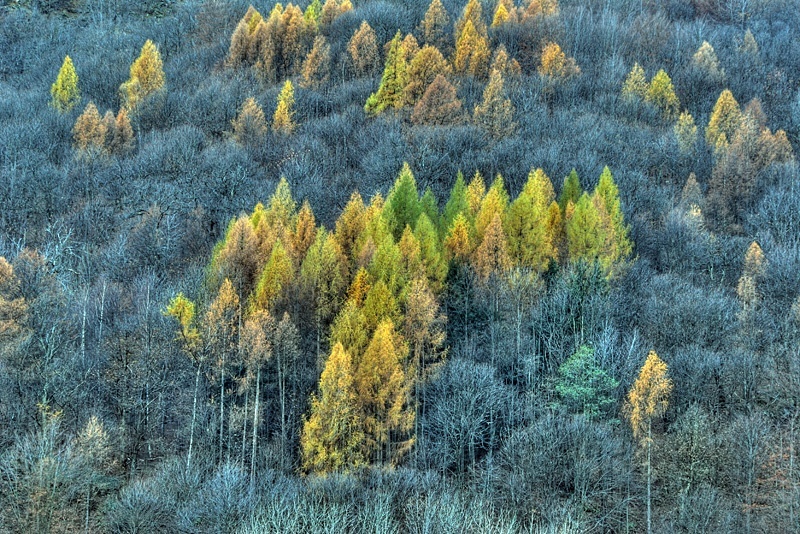 Una bellissima composizione, colori fantastici del nostro Piemonte !! Ottimo trattamento HDR. You are correct, we are having a very adverse effect on our planet. The rate of climate change we are having now has never been witnessed in our planet’s history, we are living in very uncertain times. nice capture. simplicity. I like it. molto bello. reminds me of the windows xp wallpaper! great colors! Interesting colors and textures, I agree with your notes absolutely. Wonderful contrats between all those trees! Very well seen and captured! Pingback: Best Images of 2008 by All the Photographers who submitted | jay goodrich photographer inc.
What an amazing colors. I love landscapes but this is fantastic. Keep an eye at your site. just beautiful. the colors and texture are stunning.